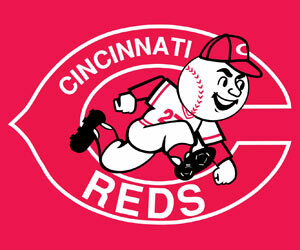 Cincinnati Blog: Enjoy Opening Day! Get out and enjoy Opening Day for the Cincinnati Reds. Even if you are not going to the game find a party going on and celebrate a Red's win!